Roofing is our specialty. Our talented team of roofers has over 100 years of experience! Their high quality workmanship and dedication shines through every job. 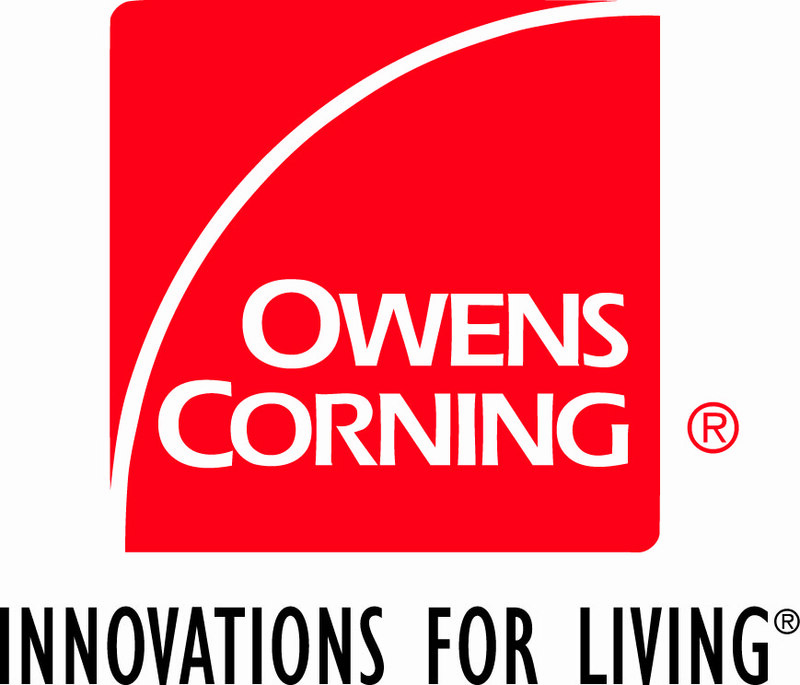 We choose to use Owen's Corning shingles because of their superior quality. If you prefer a different kind of shingle, we will be happy to accomodate your preference. If your roof has storm damage, your homeowner's insurance might pay for your new roof! Let us work with your insurance company to see if you qualify for coverage. As always, estimates are free. Contact us for your free estimate.